Aiskew & Leeming Bar Parish Council maintains five playgrounds and an Allotment Plot. Kingfisher Playground is in Aiskew and as well as children's play equipment has adult exercise equipment. Ascough Wynd in Aiskew is a play area for younger children. 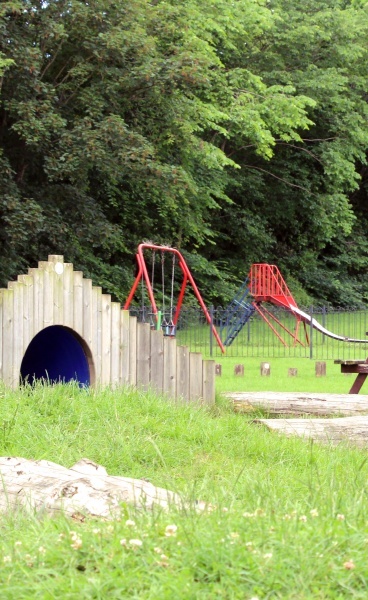 Freeman's Way Playground is in Leeming Bar and the equipment in this park was installed in 2014 all chosen by the children at Aiskew & Leeming Bar Primary School. This Playground also has a goal post for football related activities. Leeming Bar Play Park has play equipment for younger children. Mattison Close Play Park in Leeming Bar is very small with play equipment for under fives and again this was installed in 2014. The Allotment Plot is behind Grange Avenue in Leeming Bar. A whole plot costs £20 per year and a half plot costs £10 per year. At present all plots are taken up. Please contact the Parish Clerk if you are interested in joining the Allotment waiting list.